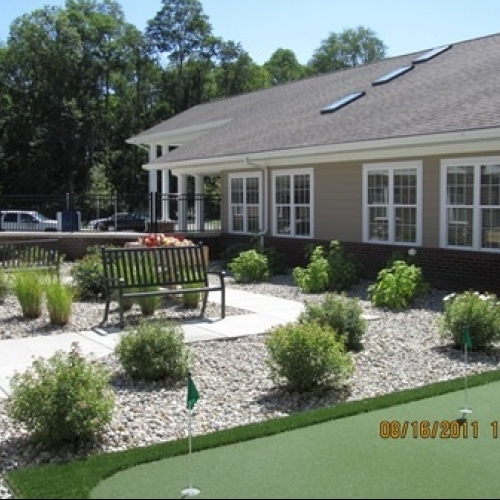 Our company is ready to start designing and implementing each and every one of your commercial landscaping needs. We are truly very proud of our ability to work professionally and efficiently while providing the highest level of quality workmanship. We can build you anything from a retaining wall to a stamped concrete patio. 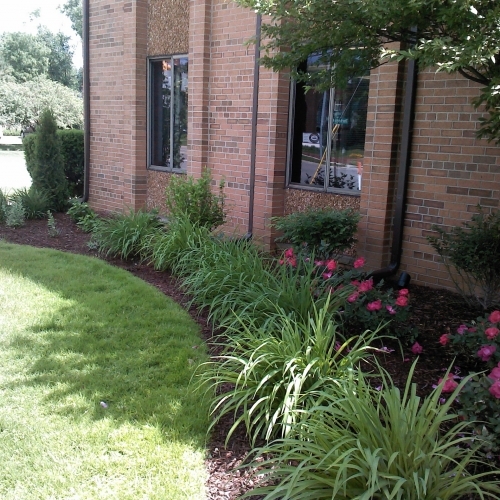 We are able to install your sprinkler system and hydroseed your lawn. Search through our website to learn about all of the other services that we provide as well. 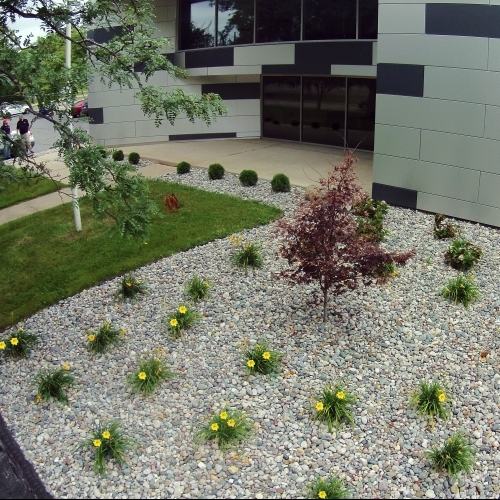 Give us a call or fill out our online quote request form today and one of our staff members will be ready to speak with you about commercial landscaping for your location in Fenton, MI.